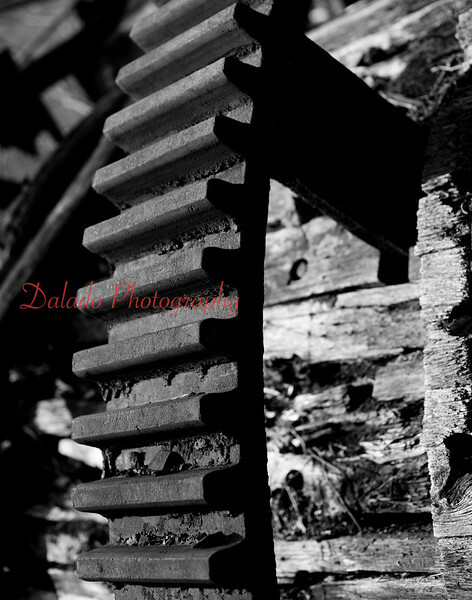 Some photos of the coal ruins in Coal Township. NOTE: Do Not attempt to locate abandon mines. I have had permission to enter many of these. Also, some photos make it seem like I am deep inside, when it's just camera tricks. **Stay out, stay alive. ** To see what these places were like in their hey-day, go to the album called "Old Mining." NOTE: Do Not attempt to locate abandon mines. Stay out, stay alive.